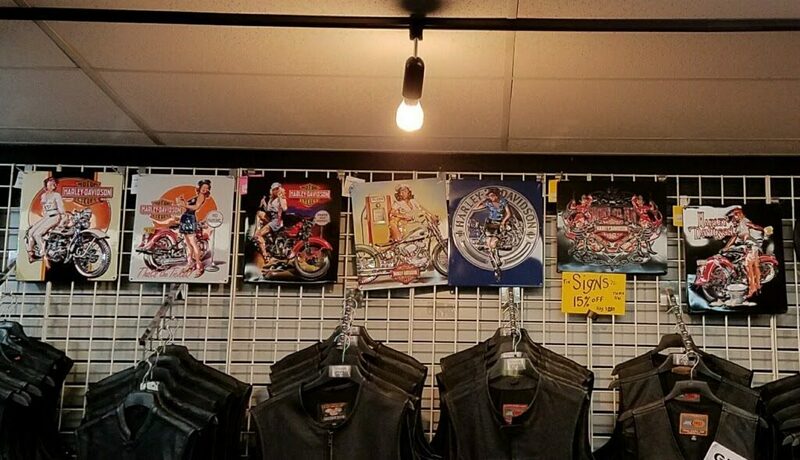 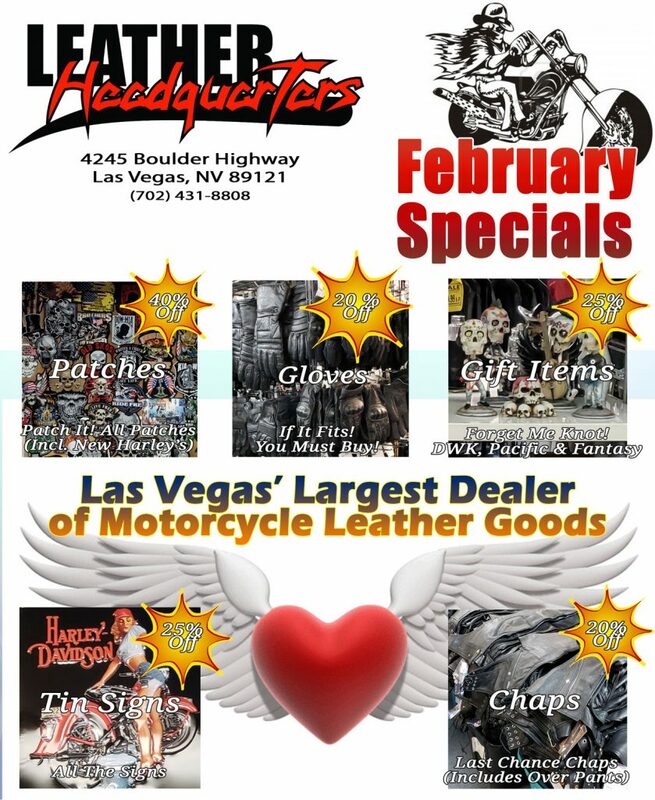 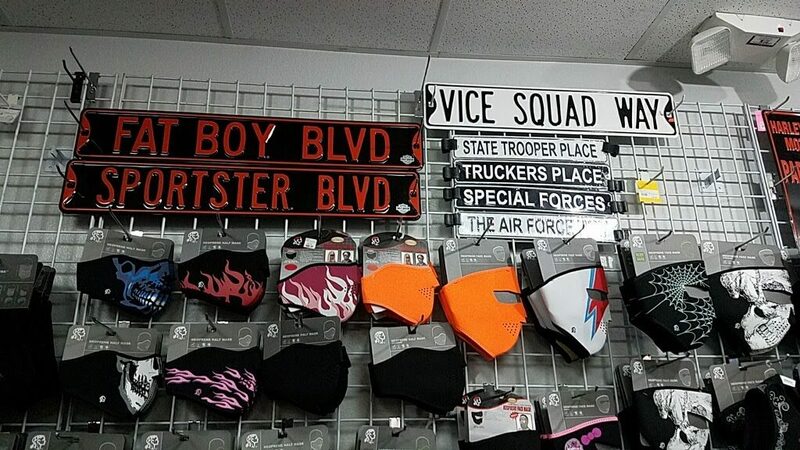 This entry was posted in News, Sales and tagged Chaps, Gift Items, Gloves, Leather Headquarters, Patches, Tin Signs on February 23, 2019 by Leather Headquarters. 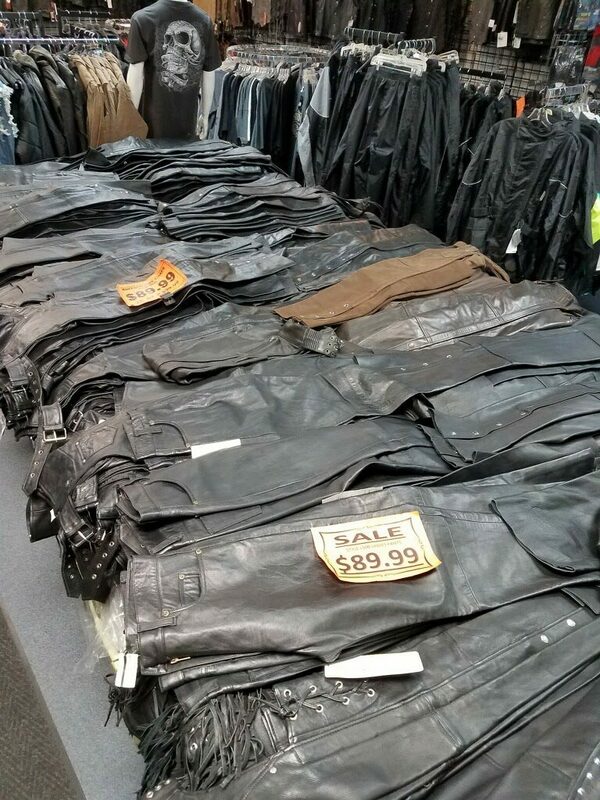 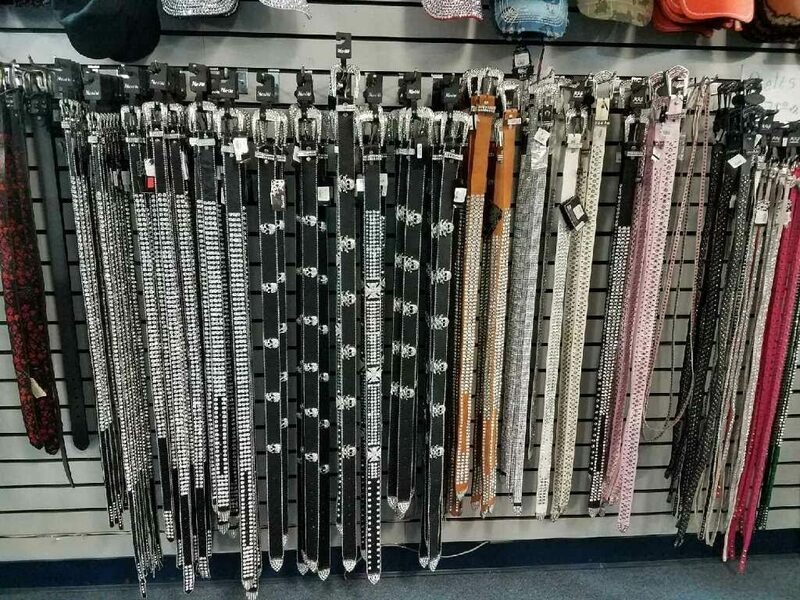 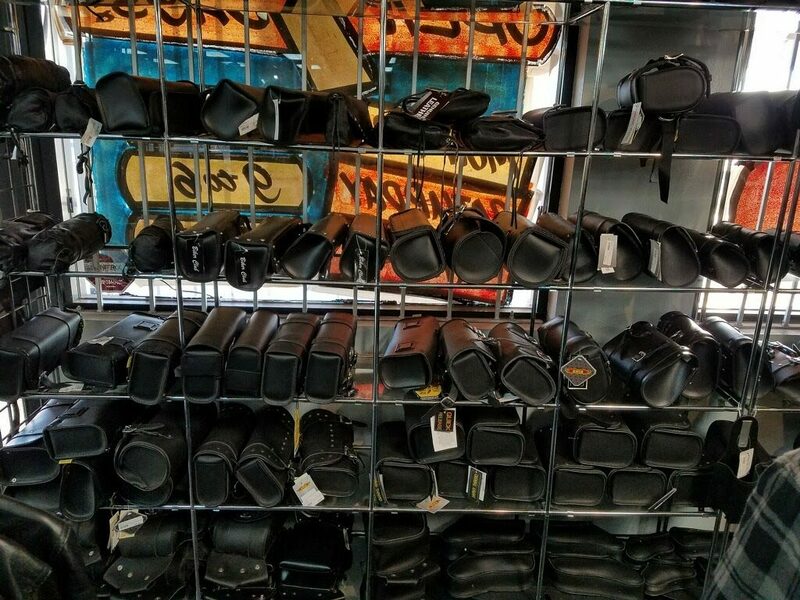 Lots of Big Sales at Leather Headquarters in March. 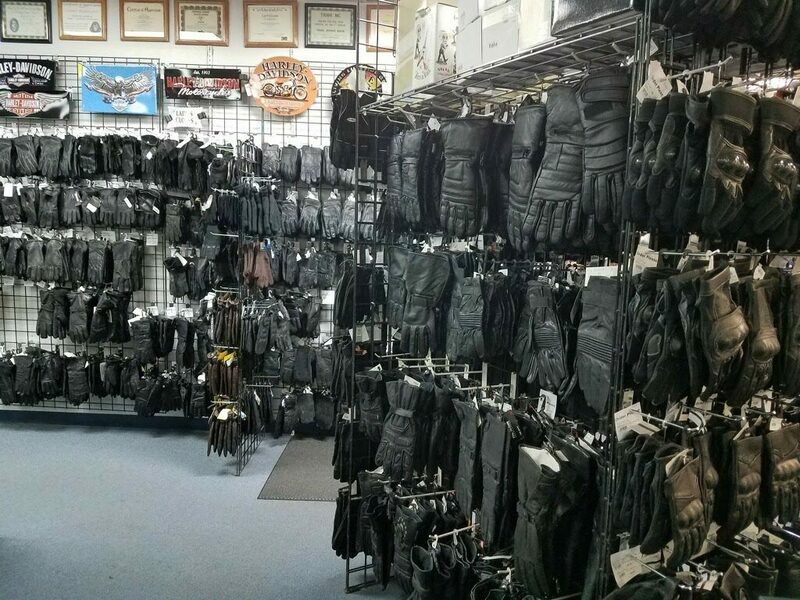 Come on in and save on just about everything through the end of March 2018! 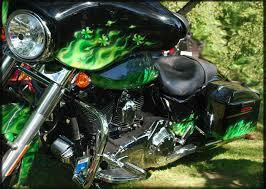 Special: Show Me Your Irish on Sat. 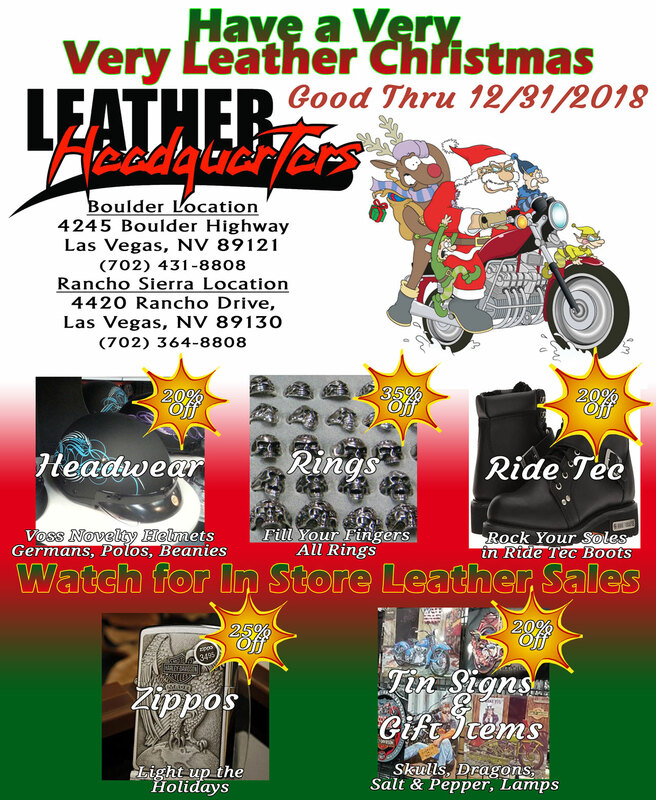 17th for extra discounts! 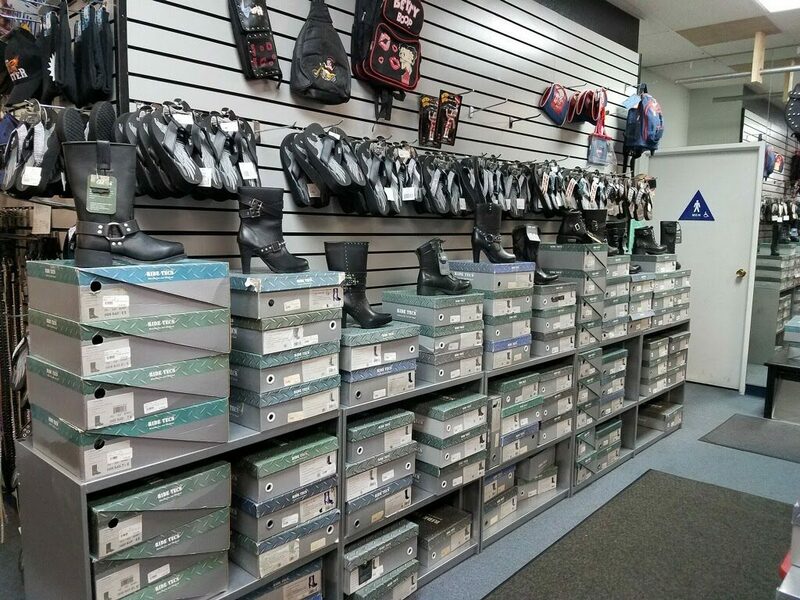 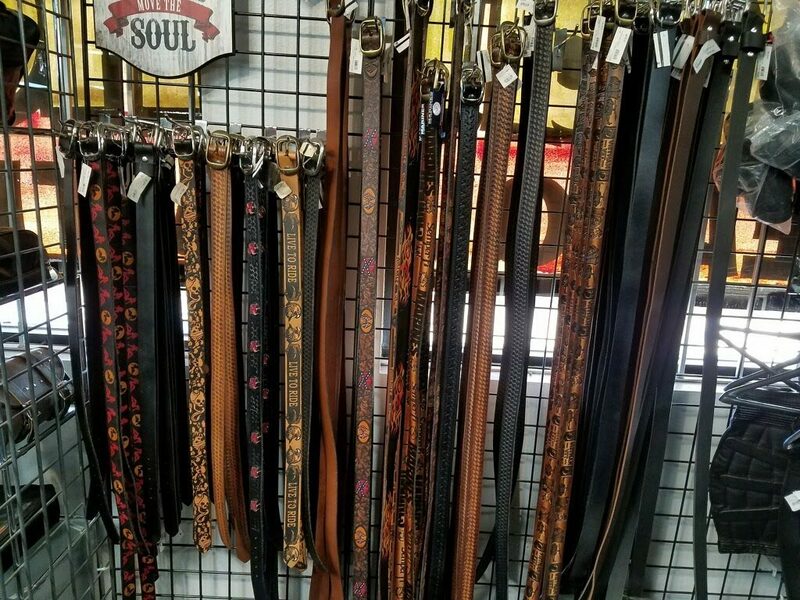 This entry was posted in Events, News, Photos, Sales and tagged belts, Boots, Chaps, Gloves, Leather Headquarters, Sale, Sales, Tin Signs, Tool Bags on March 16, 2018 by Leather Headquarters.